He was born at Lipovăţ, in Vaslui county. He graduated the Academy of Music and Dramatic Art from Iaşi in 1933 (nowadays "George Enescu" University of Arts). In 1945 he left the National Theatre of Iaşi for Bucharest. 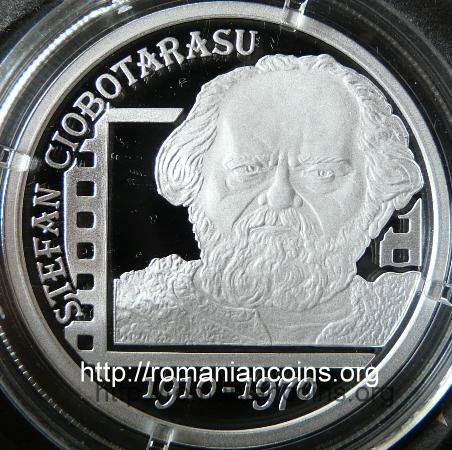 Ciobotăraşu played in about thirty Romanian movies. 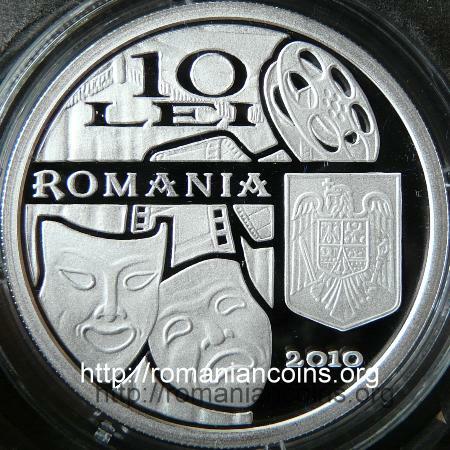 The Romanian and German movie Columna was made in 1968. In this movie Ştefan Ciobotăraşu played the role of One-Arm - a Dacian nobleman or tarabostes. In motion picture "Neamul Şoimăreştilor" [Kin of Şoimăreşti] (1965), he giftedly played the ingrate role of Moldavian boyar Stroie Orheianul. As well, Ştefan Ciobotăraşu played the role of Ion Creangă in motion picture "Amintiri din copilărie” [Memories of My Boyhood]- 1965.